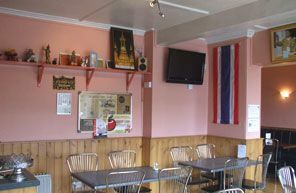 No fuss Thai cooking at this unlicensed Headingley venue where you can bring your own drinks with no corkage charge. 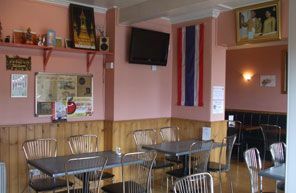 Thai food without the formality is what you can expect at this Headingley Thai cafe. It's not licensed, so you can bring your own wine and beer (and there's no corkage charge). It's open for dinner on Monday, lunch and dinner Tuesday through Friday and on weekends right through til close from 1pm. 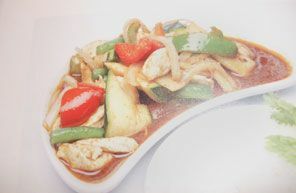 Expect authentic Thai dishes at affordable prices, with no added MSG. Takeaway is also available. Combo Lunch Meals: Starter, main and a drink from £7.50. the food there are really great and like the Indian dish washer guy. he is cute. Good, informal atmosphere. Busy for a Monday night but no pressure on us to keep moving. 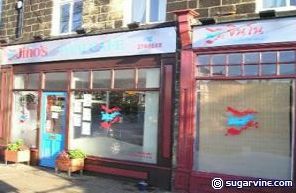 Food is tasty and nicely presented and most importantly for me, the staff were very helpful and knowledgeable in accommodating my vegan diet. This is by far the best Thai food I have had in Leeds! I am so glad I found it - I will be going back again and again! Very reasonably prices too. Highly recommended. The food here is fantastic, we have tried pretty much every other thai restaurant / cafe in Leeds but nothing has come close in any respect!! 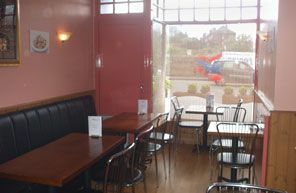 The staff are really lovely and friendly and remember us when we make our (v frequent!!) return visits. Jinos also provides excellent value for money and the new monthly specials are an added treat!! 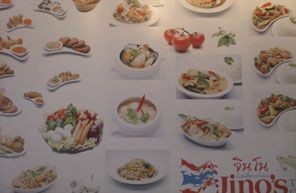 It is the GREAT Thai restaurant ever. 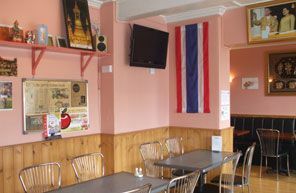 With friendly staff, tasty and healthy food (with no add MSG like any other restaurants) and the most cheapest and reasonable price Thai food that I ever found. Try if you don’t believe me. When you order the food it will come together with rice automatically. Great authentic thai food! 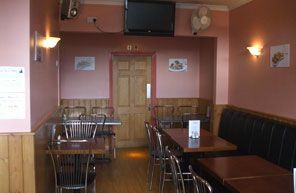 The inviting aroma from the kitchen and the casual relaxed setting make Jino's really enjoyable. Highly recommend it for a delicious meal at more than reasonable price. A bonus is bring your own alcohol! Absolutely fab food, I recommend the Som Tam salad, its very yummy.. It's the best Thai I have had and we try and go every week, if not twice! And it's such good value for money.... what more could you ask for! 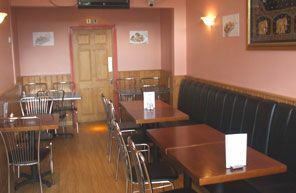 It is a well-situated friendly place, where the food and service is consistently very good. I now eat there every week. What more can we ask? First rate Thai food in an informal setting. 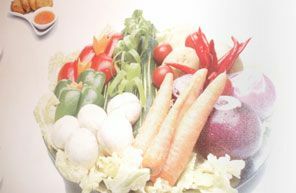 The emphasis is on very fresh, clean and authentic flavours served promptly and with minimum fuss.